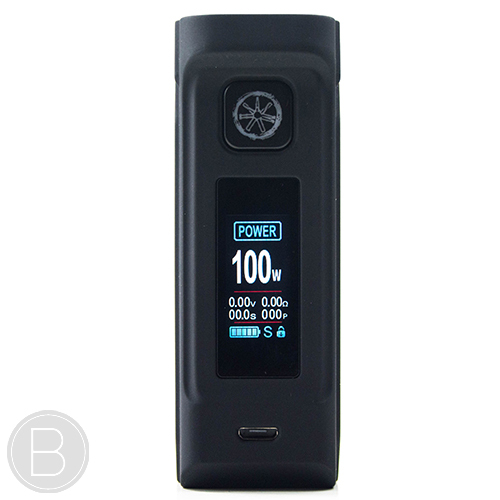 Geek Vape Aegis Mini Kit – Designed by Geekvape and the chief designer of Heatvape Invader mini, the Aegis Mini 80W TC Box Mod is an extremely robust and reliable box mod that has been designed to brave almost anything that is thrown at it. 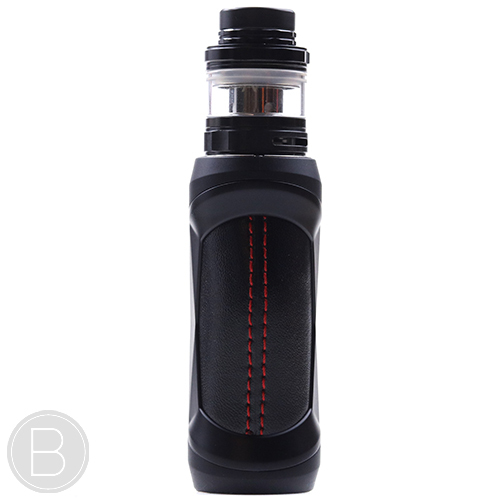 The kit also features the Geek Vape Cerberus tank. 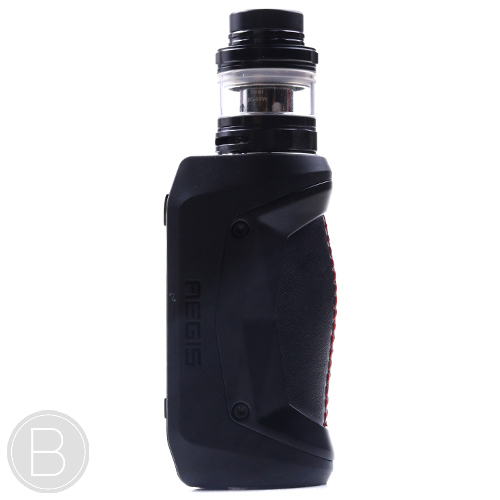 The Aegis has been brilliantly designed to be MIL STD 810G-516.6 military grade shockproof, IP67 waterproof and IP67 Dustproof making it one of the most robust and durable mods on the market. 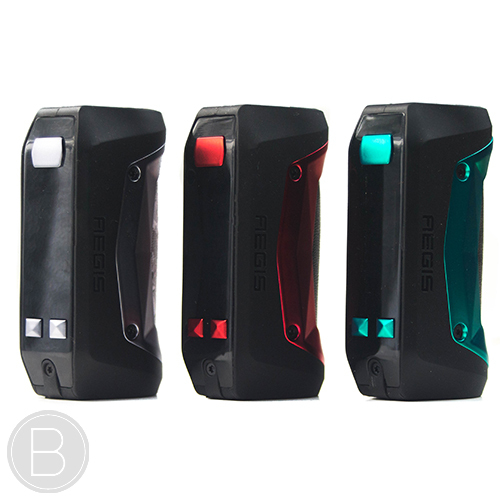 Inside the Aegis has one of the most advanced real power rated chipsets which has a max power output of 80W, full temp control and a rapid 0.015 instantaneous firing response. 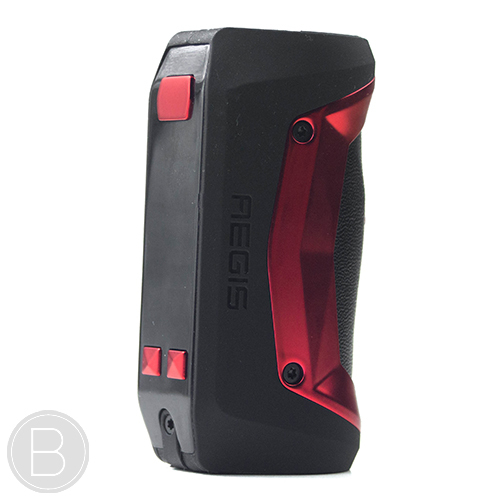 The Aegis mini houses an internal 2200mAh battery that can be charged via a micro USB port, located at the bottom of the device protected by a rubber cover. It also features temperature control for Stainless Steel, Nickel 200 and Titanium. 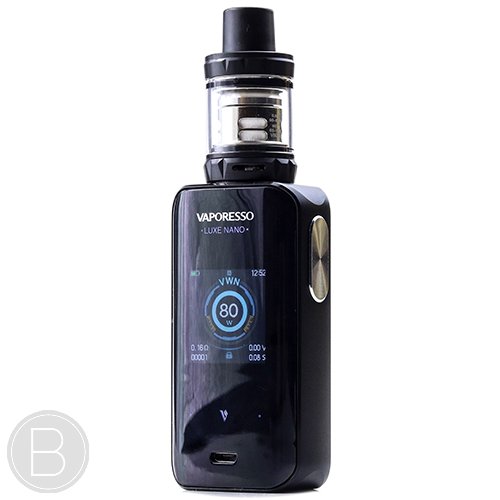 The protections offered by the chip are: Short circuit protection, over-heat protection, over-current protection, overcharging and discharge protection. 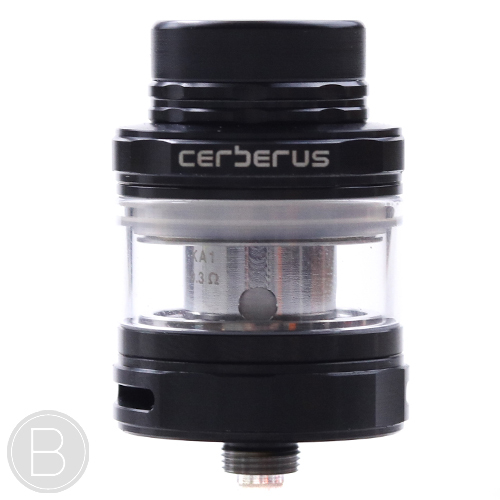 The Cerberus tank included with this device is easy to use and creates great flavour with the Geek Vape Mesh M2 coil provided. 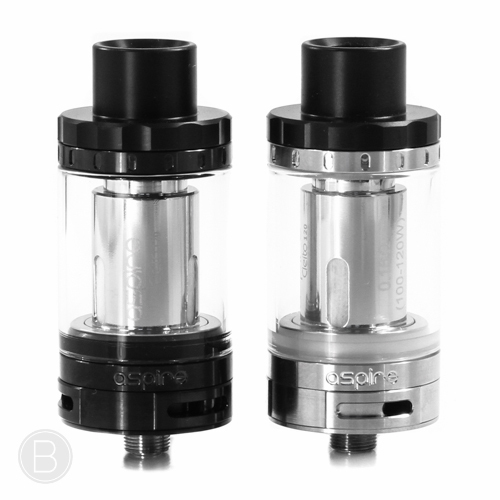 The Cerberus will come as a 2ml tank, but bubble glass is available to increase the tank capacity. 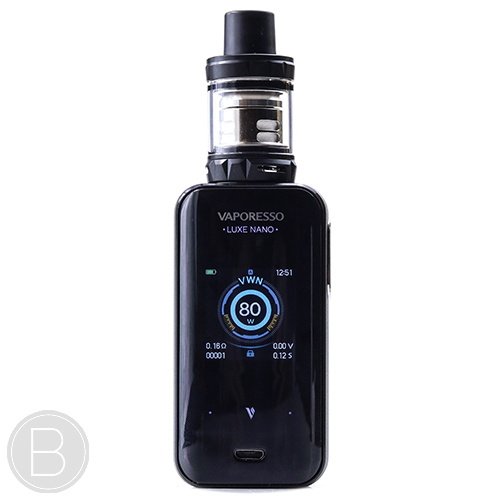 Vaporesso GT CCELL and GT Mesh coils also fit this tank, which is perfect if the ceramic coil is preferred over mesh. 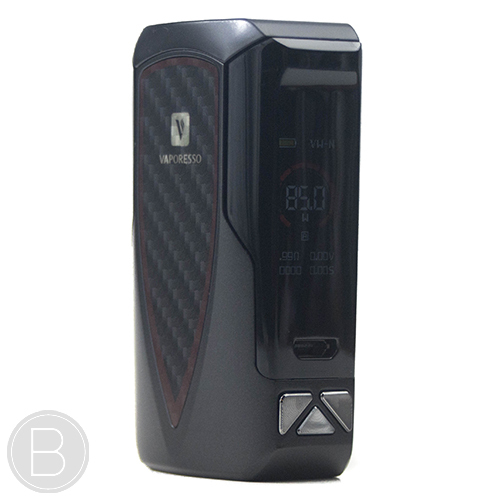 The Geek Vape Aegis Kit is available in Black. 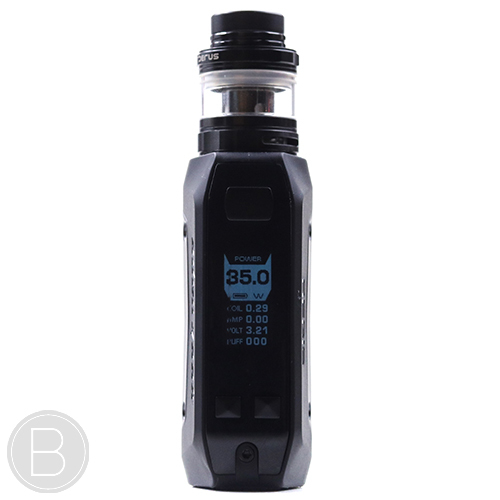 Designed for high power vaping, the 0.16Ω coils perform superbly up to 120W and can be increased in capacity with different glass sections. 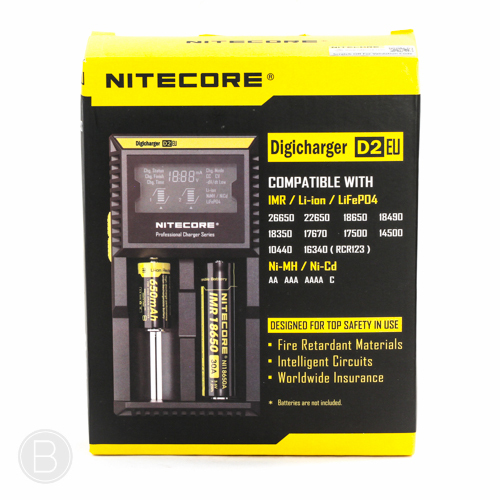 The Nitecore D2 is 2-port charger that has multiple safety features and an optimised charging design for IMR batteries which makes it ideal for charging vaping’s most commonly used rechargeable IMR18650’s. 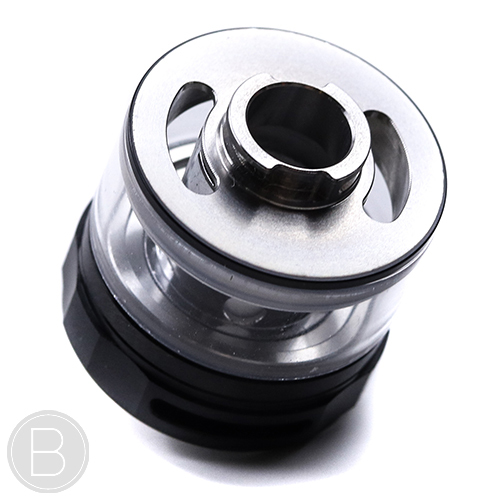 24mm RDA with innovative 2-post clamp snag system design. Optional bottom fed pin included. 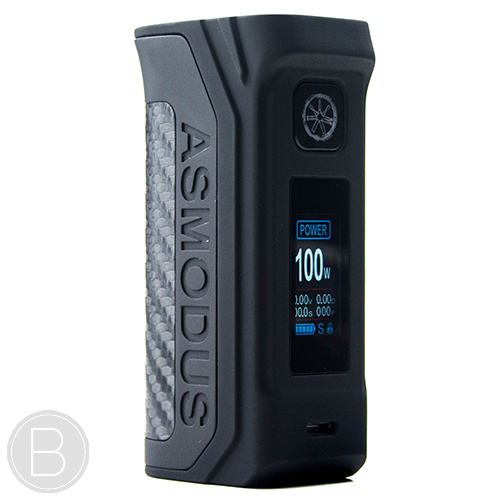 Asmodus’ latest single battery device with improved intuitive touch screen control and multiple battery options. 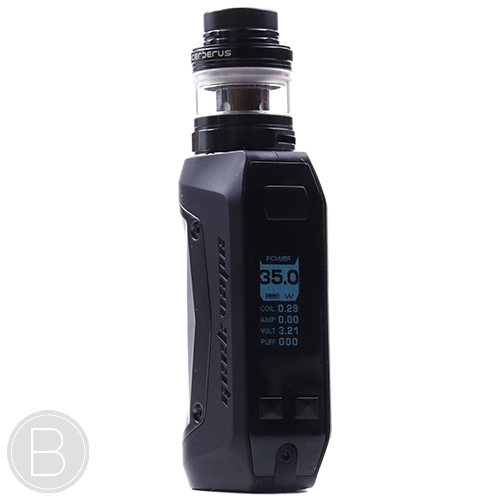 Compact 85W device with a new colour display and integrated firing mechanism. 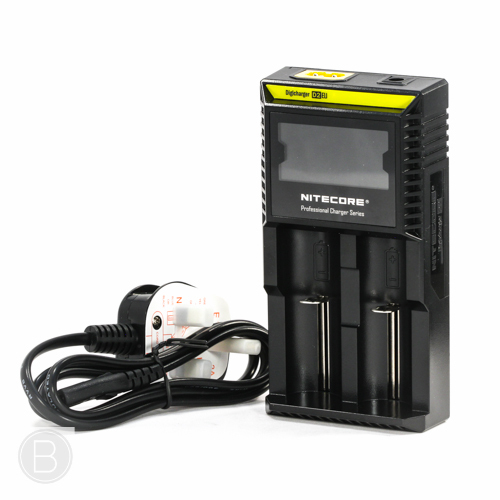 Includes 2A zip charging and 0.002s firing speed.